The Maldives Reform Movement (MRM) – spearheaded by former Maldivian President Maumoon Abdul Gayoom – is scheduled to file for permission to form as a political party with the Elections Commission next week. Maumoon announced his plans for form MRM during a press conference on January 31. Maumoon’s close ally, Abdul Aleem reported to ‘Sun’ that they expected to receive legal clearance and file for permission with the EC next week. “We, today, applied for clearances from the court. We expect to receive the documents today and file for registration next week,” said Aleem. 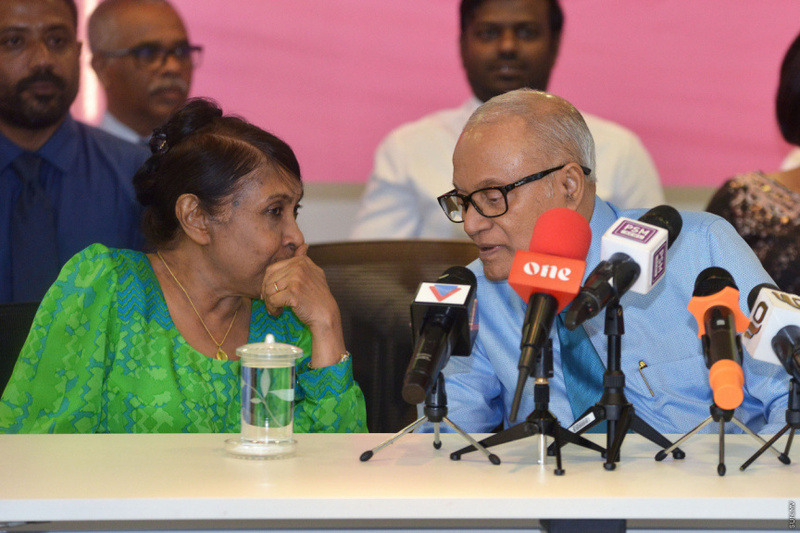 Speaking during the press conference on January 31, Maumoon said he made the decision to form a new political party following the recent Supreme Court decision over his former party, Progressive Party of Maldives (PPM). Supreme Court had been reviewing two cases connected to the ownership of PPM. The court, on January 30, squashed EC’s appeal over the validity of the extraordinary congress held by PPM on September 28, 2018, during which it elected former Maldivian President Abdulla Yameen Abdul Gayoom as its leader. The court ruled the congress was valid, effectively endorsing Yameen as PPM’s leader. The court is yet to issue its ruling in the petition filed by an ordinary member of PPM who has urged the court to rule Maumoon, who was dismissed from PPM, as its true leader. Maumoon said that his attorneys had advised him the top court wasn’t likely to proceed with the latter case, due to its similarity with the earlier case, which the court has now ruled on. He said that he also did not how long the court process will drag if the court decided to proceed with the case. Maumoon has now endorsed 32 out of 108 candidates who applied for his endorsement for the upcoming parliamentary elections. But the number of candidates may rise as the final figure is scheduled to be released later this Sunday. Aleem reports the candidates will not run behalf of any political party, but as independent candidates.